Jim represents the team of professionals behind Texas Final Drive. 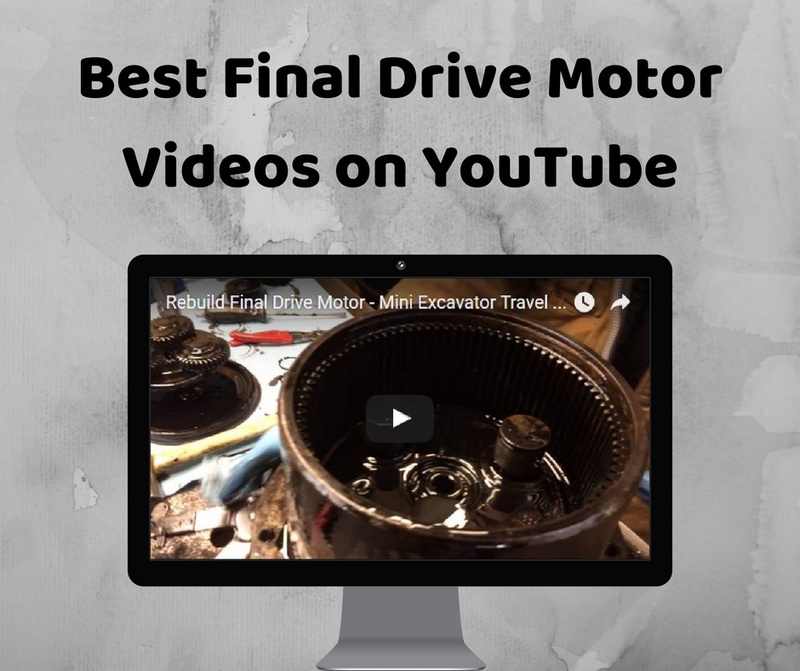 There are quite a few videos on YouTube about hydraulic motors and final drive motors. In this Shop Talk Blog post, we’ve picked five of our favorites to share with our readers. 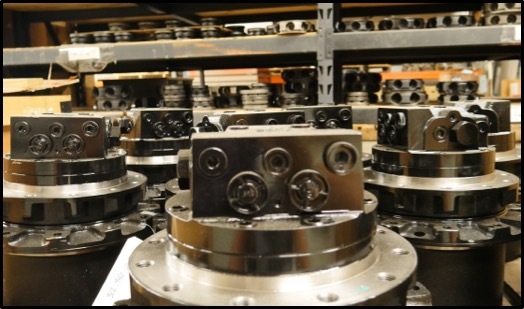 From broken final drives to simulations of what goes on inside of a radial piston hydraulic motor, we are certain you’ll find at least one of these to be interesting. Enjoy! 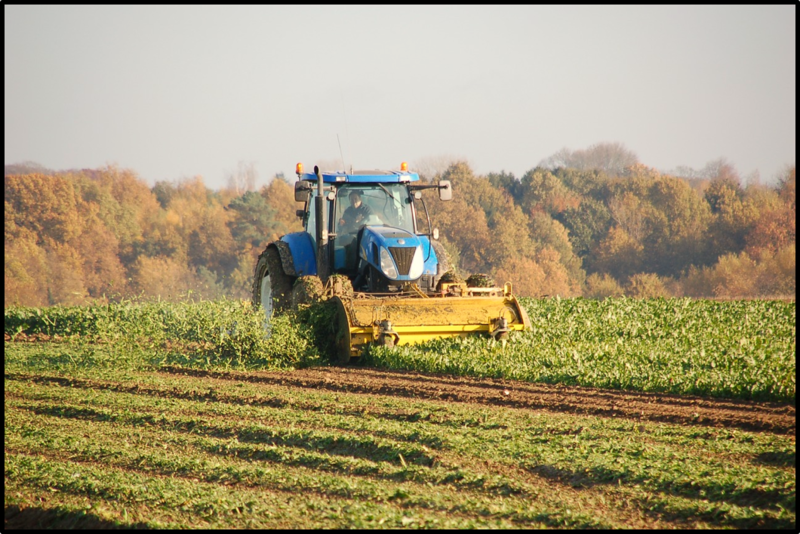 Your final drive represents a significant investment, and it has to be functional for your equipment to run. 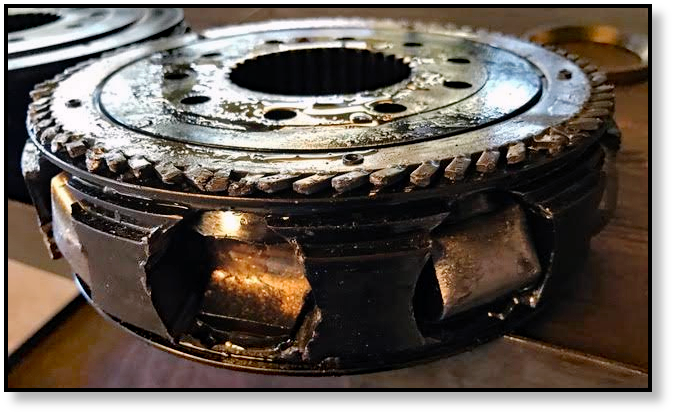 In this Shop Talk Blog post, we are going to go over 4 things: minimizing contamination, keeping an eye on the gear oil, checking the case drain filter, and attending to leaks. 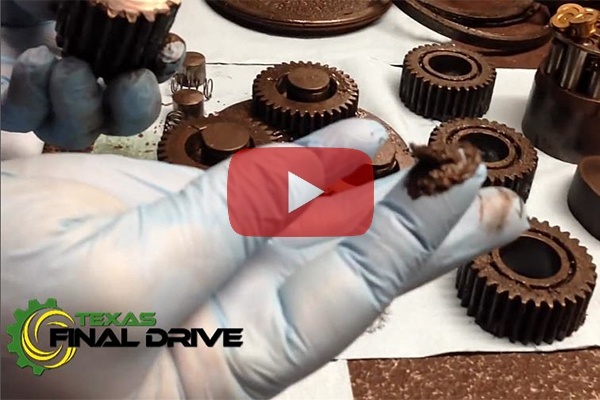 Follow these 4 simple tips to get draw out the life of your final drive motor to the fullest! 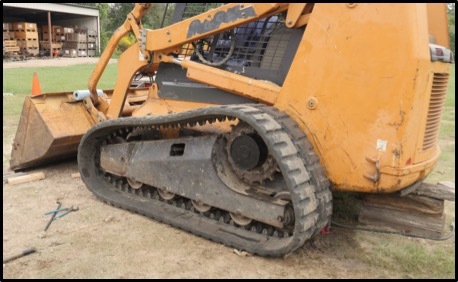 When a final drive has been pulled from a active machine, it is going to be a mess -- caked over with dirt or clay, smeared with gear oil and maybe the aftermath of a hydraulic leak, perhaps rusty in a few spots, and definitely in need of a good cleaning before it is opened up. 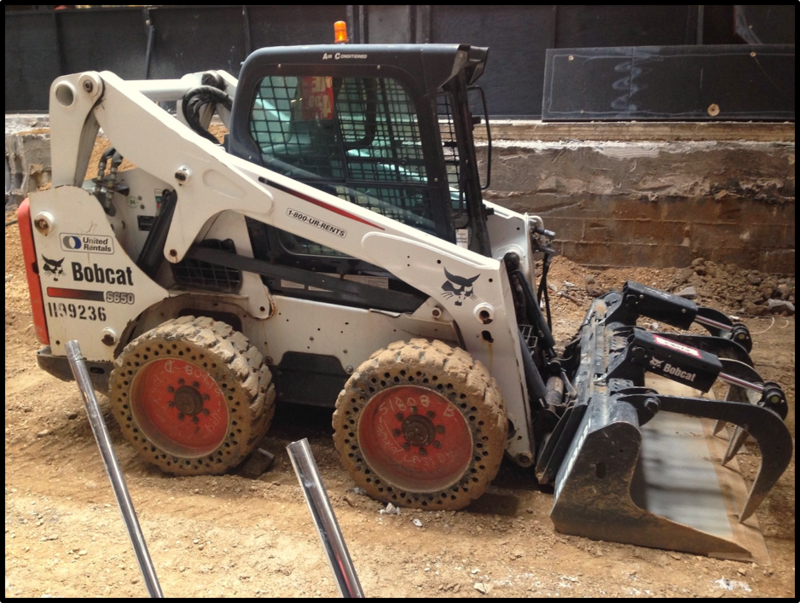 In this Shop Talk Blog post, our topic is cleaning up that final drive inside and out. 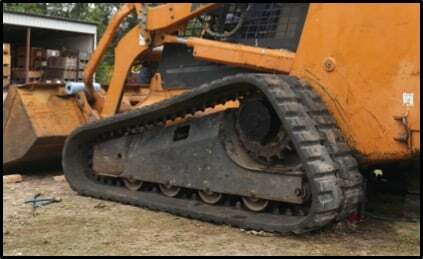 This should especially be of interest to hydraulics shops that may see quite a few final drives passing through their shop for maintenance on a regular basis. 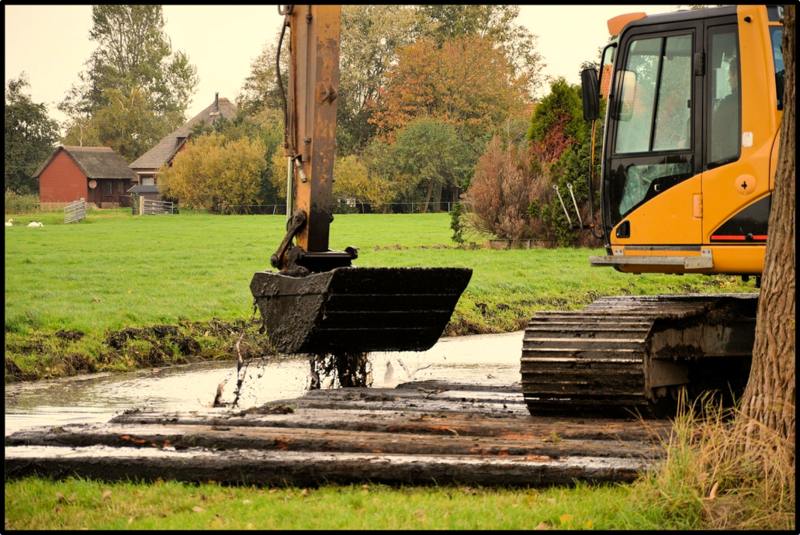 We know that final drive motors aren’t cheap, and any downtime with your machine is costly. 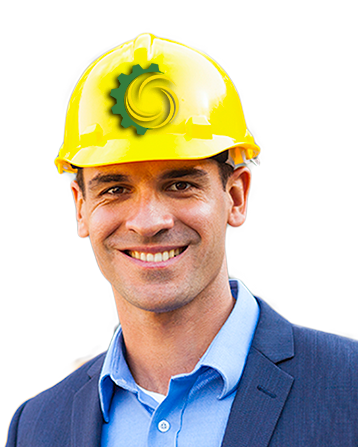 You want to get your replacement final drive installed as quickly and painlessly as possible, and avoid future problems that might come as a result of a poor installation. 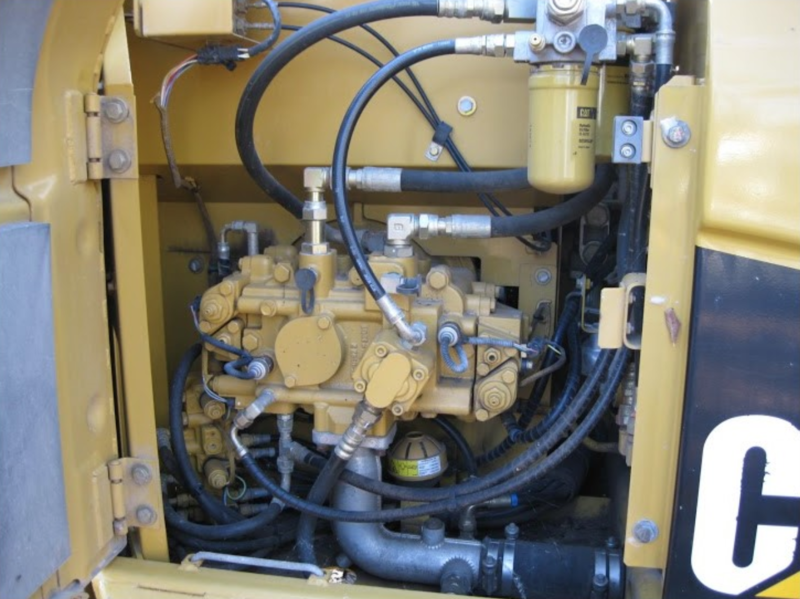 Here are some tips for installing a final drive with just those goals in mind.